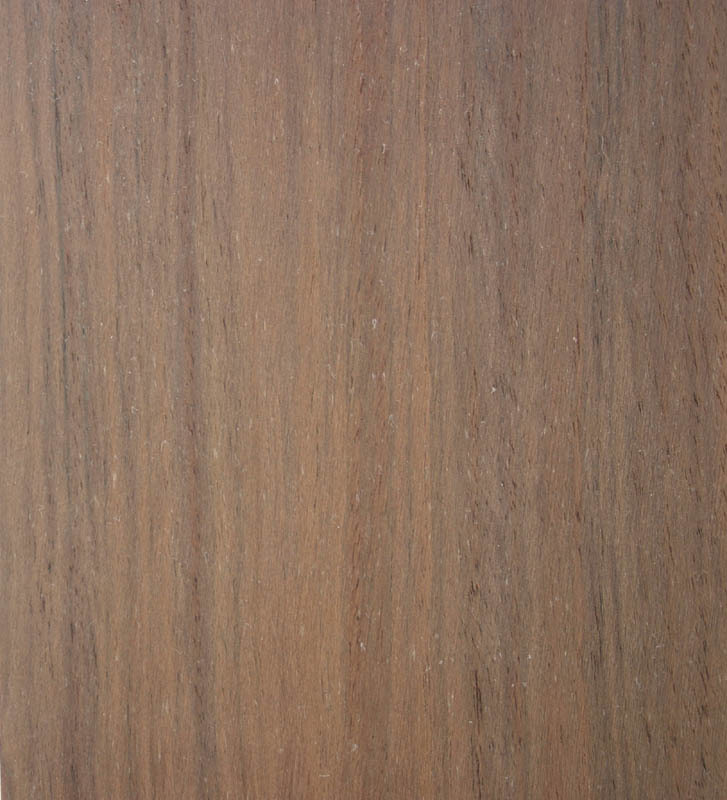 Description of wood: Heartwood variable in colour, yellow brown to chocolate brown sometime streaked. The grain is straight to wavy, and the texture is rather coarse. 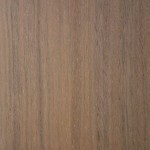 Workability: The wood works easily with both hand and machine tools and joints hold perfectly. Nails and screws easily and although there is moderate blunting effect on cutting edges the wood finishes cleanly, and planed and sanded surfaces have a silken lustre. Polishes to a very good finish. Use: Furniture and cabinet-making, musical instruments, rifle butts and gunstocks, shop fitting, turnery and carving, sports goods, veneers, panelling.